This post brought to you by Nectresse™ Sweetener. All opinions are 100% mine. I was recently asked if I would be willing to try out a recipe using NECTRESSE™Sweetener. Nectresse is the only 100% natural sweetener made from fruit ~ a monk fruit extract. I'm always looking for ways to make healthy & yummy food for my family...so of course, I said yes. So I decided to make one of my family's favorites ~pancakes. I decided to get a little fancy, so I made apple cinnamon pancakes! Yum! Blend all the dry ingredients in a large bowl. In a separate bowl whisk together eggs, vanilla, milk & melted butter. Spray a large skillet with non-stick cooking spray. Heat to medium heat. Pour 1/3 cup of batter for each pancake onto your hot skillet. Cook until bubbles appear on top, then flip until golden brown. 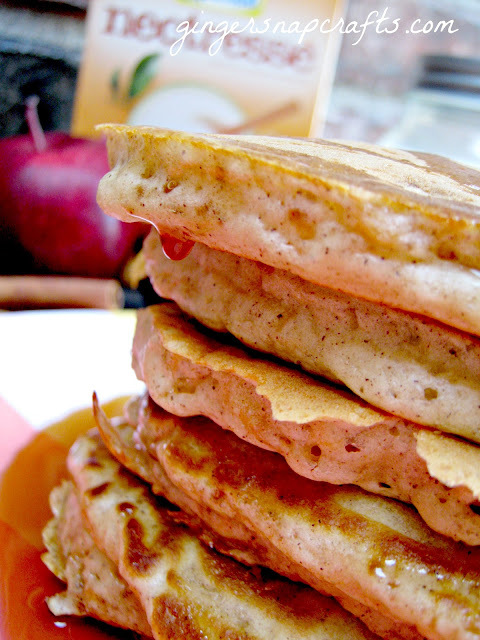 Serve warm with butter & syrup. *If desired 1% milk & light butter or magarine can be used in place of the 2% milk & butter. 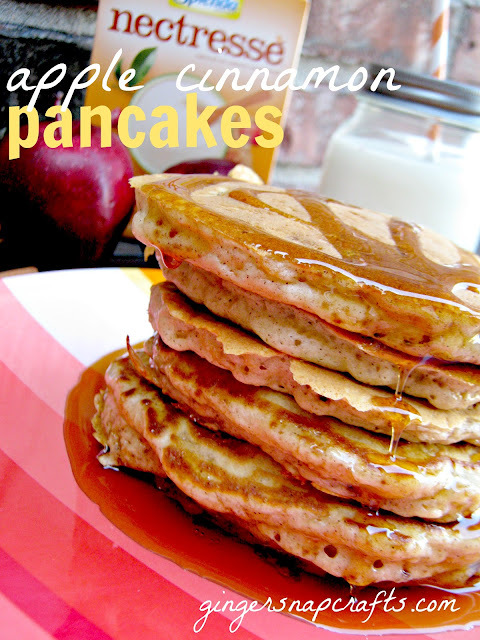 Our family loved the pancakes, & we couldn't even tell the difference! They were sweet & yummy! Annnd I loved that I didn't use any sugar! 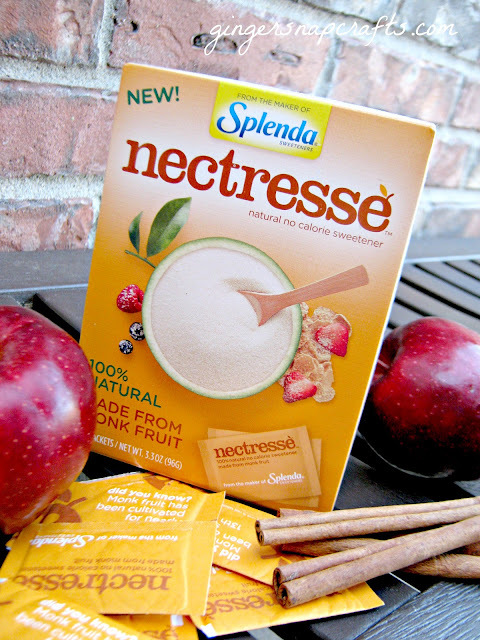 NECTRESSE™Sweetener is available now in stores. You can find both the packets & canisters.